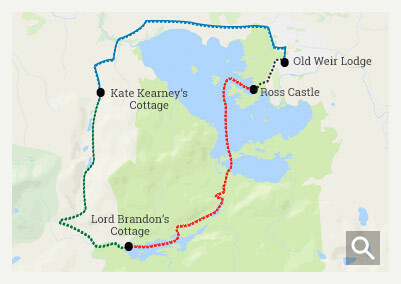 You can book your Killarney Day Tour below. We can also offer stand-alone bus and boat trips, we can also carry your bike on the boat. Bookings are available from March to October.